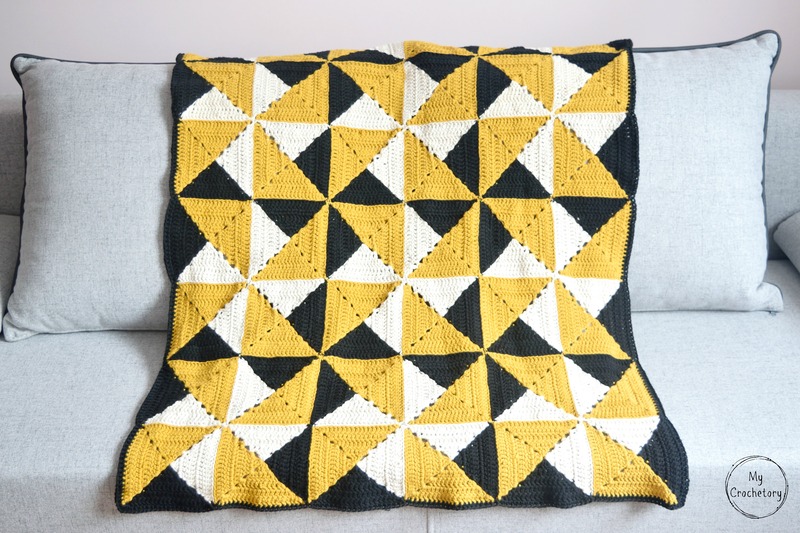 Continue reading "Granny Pinwheel Blanket"
Hi! I’m Sylwia and welcome to my blog. All photos, designs, and patterns are copyright of MyCrochetory unless otherwise noted. Please do not repost or claim my content as your own. My patterns are for personal use only and may not be translated or reproduced in another language. Sylwia of MyCrochetory is a participant in the Amazon Services LLC Associates Program, an affiliate advertising program designed to provide a means for sites to earn advertising fees by advertising and linking to Amazon.com.